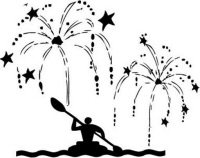 Canoe on the Thames at night to view the spectacular firework displays in the skies of West London. Open to adults and children over 14, children must be accompanied by an adult. 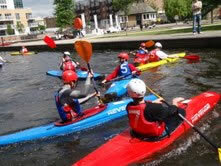 Confident basic paddling skills required. Bring warm clothing and a headtorch. £8/£4/free for Edge members. Edge Progressive Paddling, Kew Bridge Arches, Strand on the Green, London W4 3NG. Run in partnership with Brentford Boating Arch and Brentford Football Club Community Sports Trust.